Are you a first home buyer looking to buy in the ever popular eastern suburbs but can’t afford the price tag? Then here’s your opportunity. On offer here is a 3 bedroom, 2 bathroom family home built with solid concrete. Let me reiterate, not plaster, solid concrete built. Incredibly private and enjoys a sunny front deck and yard which is fully fenced for families with pets. And the home offers plenty of parking options with a lockup garage and both on and off street parking space. The heat pump and HRV ventilation system makes it even more appealing. 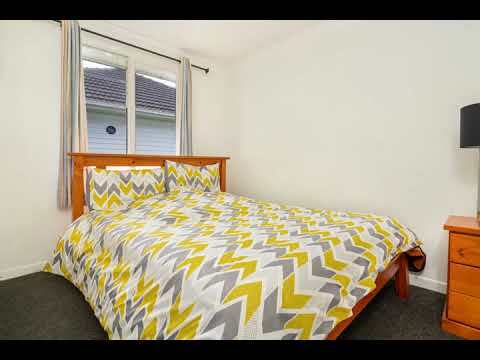 A super convenient location close to Half Moon Bay Marina, Pakuranga Shopping Plaza, Botany Towns Centre, restaurants, motorway on ramps, public transport routes and a short stroll away from local schools. Come along to the open homes this weekend or call Kevin or Ricky for a private viewing. Our motivated owner is on the move and willing to look at all offers. Great buying here!